Marylin Monroe. My creations. HD Wallpaper and background images in the Marilyn Monroe club tagged: marilyn monroe marilyn monroe fan art. 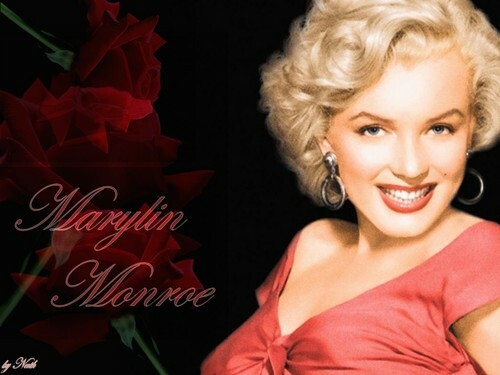 This Marilyn Monroe wallpaper contains portrait, headshot, and closeup. There might also be attractiveness, appeal, and hotness.